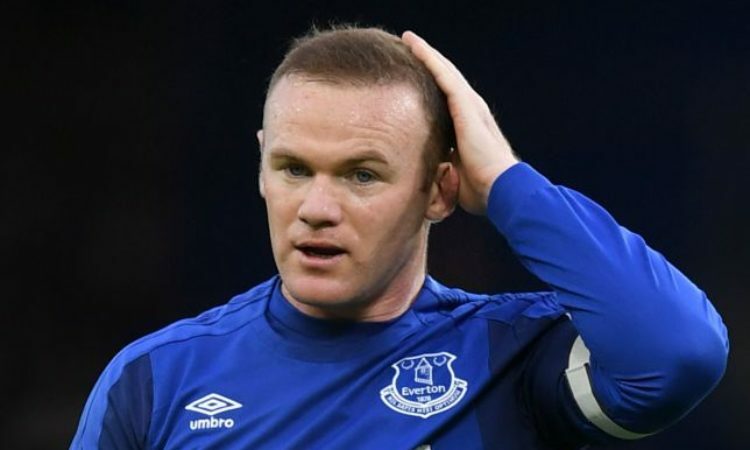 Former England International Wayne Rooney has revealed that both Ronaldo and Messi would not have reached their status in World football if the duo were restricted on the pitch by the manager. The Manchester United legend made the statement while reacting to the current form enjoyed by the Red Devils under interim boss Ole Gunnar Solskjaer against Jose Mourinho negative approach to football. In an interview with the media, Rooney revealed that former teammate Ronaldo would have struggled in such circumstance under Jose Mourinho. “I think it wasn’t nice watching Manchester United over the last year and knowing the players weren’t happy,” Rooney said. “I think if you take Cristiano Ronaldo and Lionel Messi and tell them you have to play here, you have to do this, you have to that, they aren’t going to be the same players. However, it remains to be said whether the Portuguese international will struggle under his fellow countryman. Ronaldo played under Jose Mourinho at Real Madrid, with the Portuguese international evolving into a goal machine from then on. Ronaldo despite facing criticism from Jose Mourinho on countless of occasion improved heavily and was netting huge figures under the Portuguese tactician.